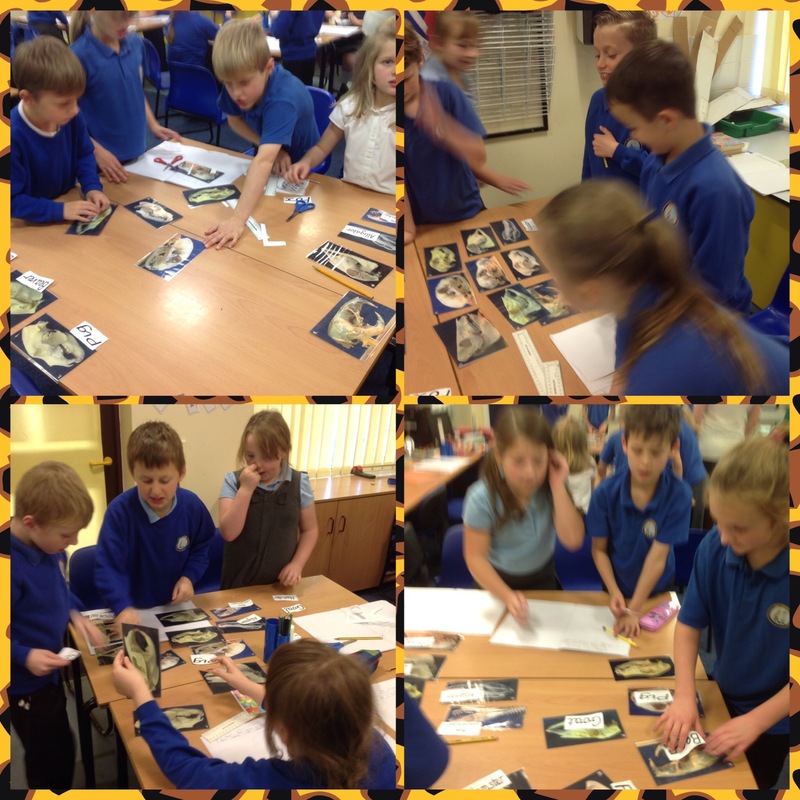 Today Year 4 were learning about different animal diets and how animals are adapted to that diet. 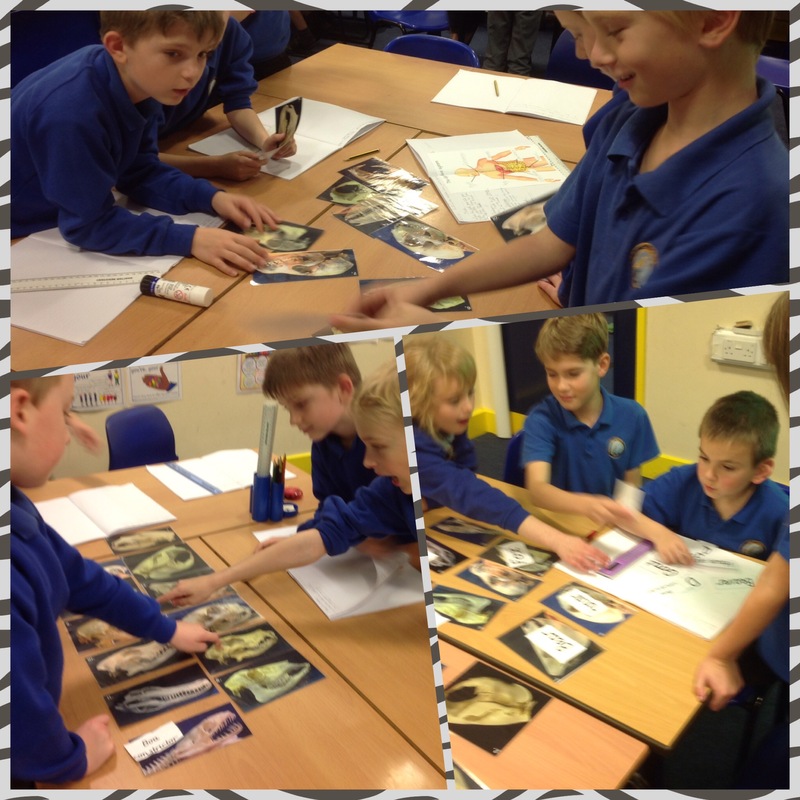 In groups they had to match the animal name to a photograph of it’s skull and look closely at their teeth to decide upon their diet. The class enjoyed the challenge and used much cooperation and thinking skills.